There was only one Drake, but also there was only one Beauvallet. The Spaniards coupled the two names together, but made of Beauvallet a kind of devil. Drake performed the impossible in the only possible way; the Spaniards said that El Beauvallet performed it in an impossible way, and feared him accordingly. 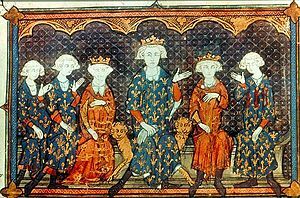 The family of Philip IV of France, depicted in 1315. Alas, in love, it is not enough to have the same desires; they must also be expressed at the same time. 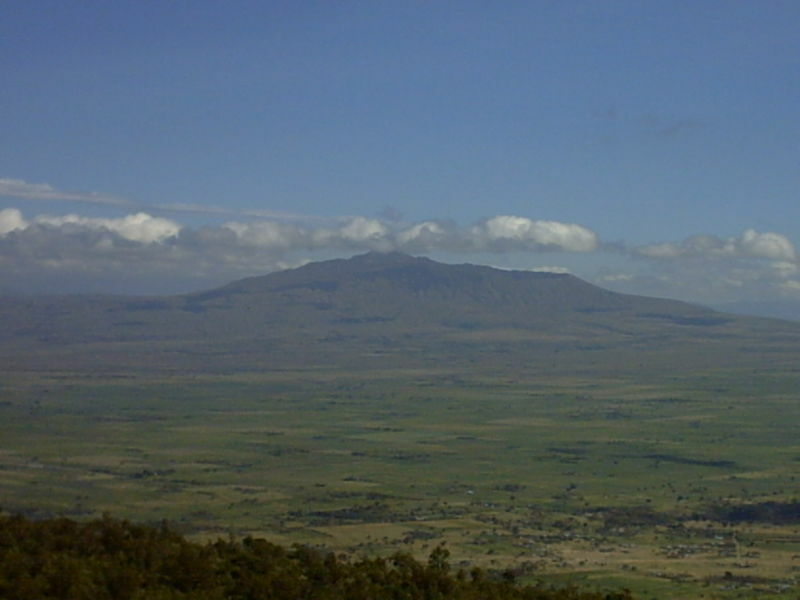 A vast golden valley of sun-bleached grass, speckled by scrub and flat-topped thorn trees and seamed with dry gullies; hemmed in to left and right by the two great barriers of the Kinangop and the Mau, and dominated by the rolling lava falls and cold, gaping crater of Longonot, standing sentinel at its gate. Have you read any of these books? Which books did you enjoy in February? How did you get on with the Druon? I read the first book in the series last month and didn’t think much of it. I have read five books in the Druon series so far and have enjoyed them all, but I know the writing style doesn’t work for everyone. I’m learning a lot of French history from them anyway. I liked the quotes from The Binding, The She-Wolf, Blood and Sugar and The Name of the Rose. In February I read Tomorrow by Damian Dibben–well, I’m struggling to finish the last 10%. 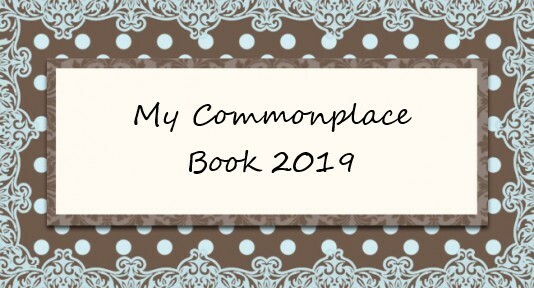 I will write my review–in case I come back to blogging–and revisit yours to refresh my mind. I thought Tomorrow was a clever and unusual idea, but it didn’t completely work for me either. I would be interested to read your review if you do decide to return to blogging. I did like it very much but with caveats. It almost made me cry twice, towards the end, which is when I felt the book got better–in character development and the revealing of a couple of secrets/mysteries–, which is a long time for a novel to finally find its footing. I liked the big reveals and some of the adventures–some of them weren’t as fabulous as the narrator wanted us to believe. I feel that I didn’t get much of a feel for the dog and his Master, as characters, as I did for Sporco (the dog from Venice) and Vilder (the Master’s archnemesis), probably because the dog was narrating and his perspective was limited to the conclusions he arrived at after much reflection. Overall, I enjoyed it. I was expecting a grand adventure and got some of that, but I wanted more historical fiction and that element was a bit subdued, except for the occasional battles the ‘Champion’ and his master took part in. After some of the horrors of war–it does get graphic at times, particularly during Waterloo–, I was happy that the novel ended on a hopeful note. Yes, I agree that you don’t really get to know the dog and his master very well; Sporco and Vilder were definitely stronger characters. I can’t remember all the details of the plot now, but I do remember finding it quite sad at times towards the end. I’m glad you still found a lot to enjoy, despite your caveats! Blood and Sugar and The Name of the Rose stand out for me this month. I did read The Name of the Rose way, way back in the long-ago, but my memory of it is vague – maybe it’s due a re-read. Did I miss your review of the Richard Hull? What did you think of it? No, I haven’t posted my review of the Richard Hull yet. It wasn’t bad, but it wasn’t great either – and much more of a conventional detective novel than The Murder of My Aunt, which I loved. What a pity! I thought he was going to be a real find, but it seems that maybe The Murder of My Aunt was the exception rather than the rule. Oh my, another M M Kaye I missed. In fact, I did not even know of it. You did a good tour of arm chair traveling in February. I love MM Kaye’s Death In… series, although that particular book (Death in Kenya) isn’t one of my favourites. I did enjoy visiting Kenya from my armchair, though! Helen, I’ve not read any of the books you did last month. As for my own reading in February, I again only managed to finish two – albeit big – books: Christian non-fiction The Story of Reality by Gregory Koukl and Origin by Dan Brown, the latest Robert Langdon book. I am thinking I need to treat myself to some lighter, shorter reads in March! Happy continued reading! Thank you. 🙂 I hope you find some nice, light reads to enjoy in March after reading those two big ones in February!